Curious to know what Dickinson students are really like? In these short Q&As, students fill you in on everything from why they chose Dickinson to their favorite Dining Hall food. 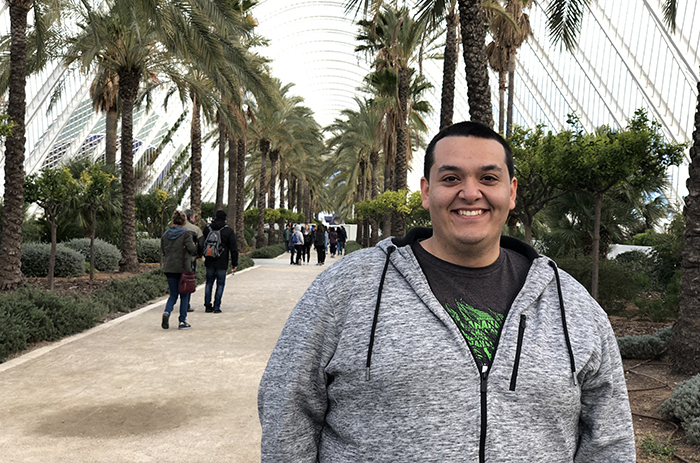 Meet Posse scholar and Los Angeles native Samuel Banuelos ’19, who's majoring in international business & management and using internships and research to prepare for success. 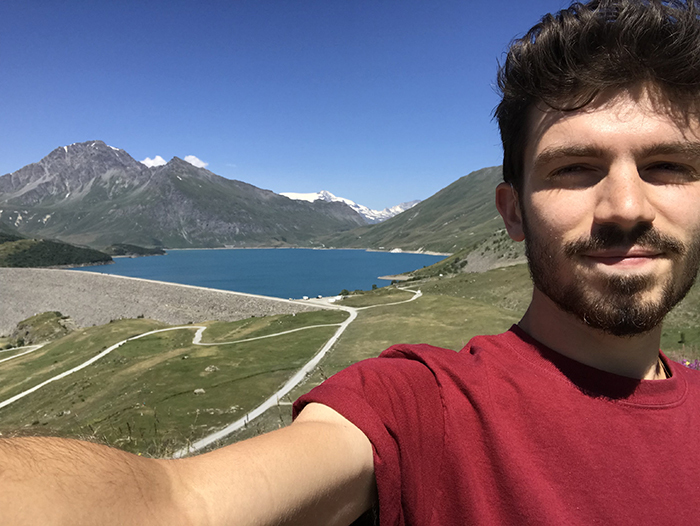 Meet Marc Morris ’19 (archaeology), a transfer student and Fulbright Award-winner who’s interned and worked on two continents. 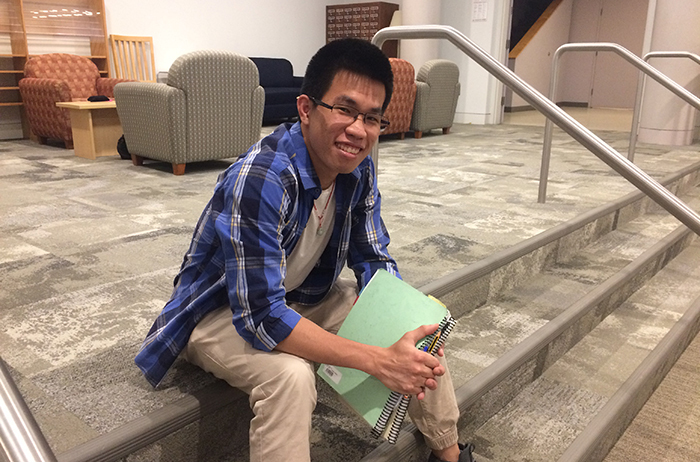 Trung Nguyen ’19 sees his international business & management major at Dickinson as the best way to gain intellectual flexibility and agility for future success. 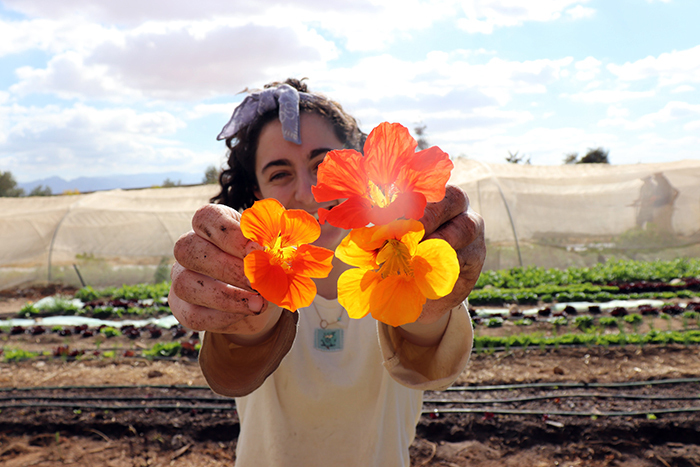 From China to a local Carlisle farmers market, Rachel Gross ’19 is learning how food shapes justice and community around the world. 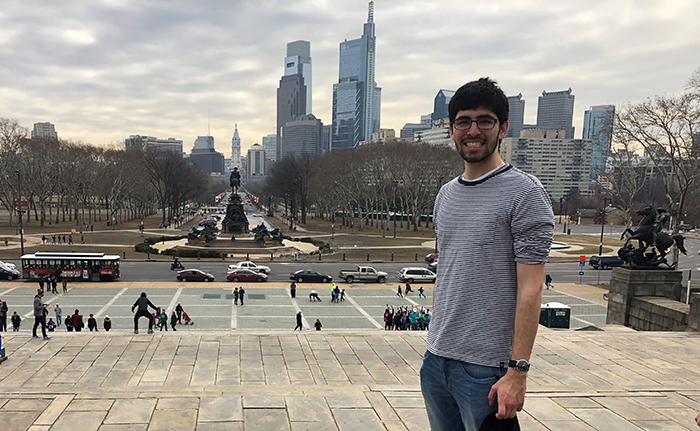 Meet David Swenson ’19, a talented musician, student-researcher and global citizen who trekked the Amazonian rainforest and reported on global issues through an internship. 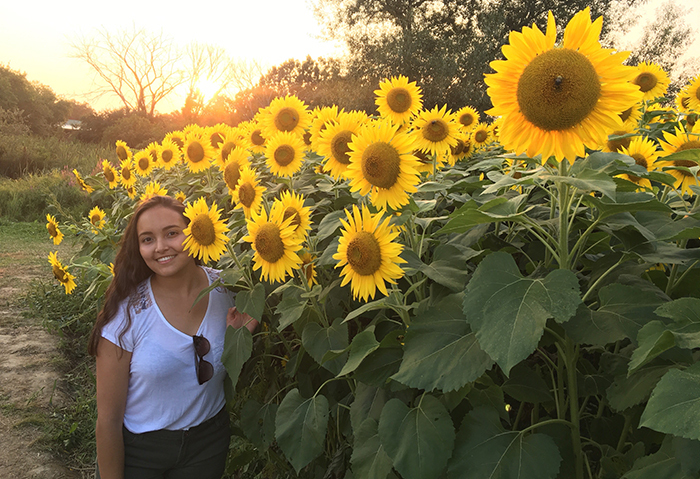 As an American-studies major and a study-abroad student in Italy, Julia Ormond ’19 deepened her understanding of what it means to be an American and a global citizen. 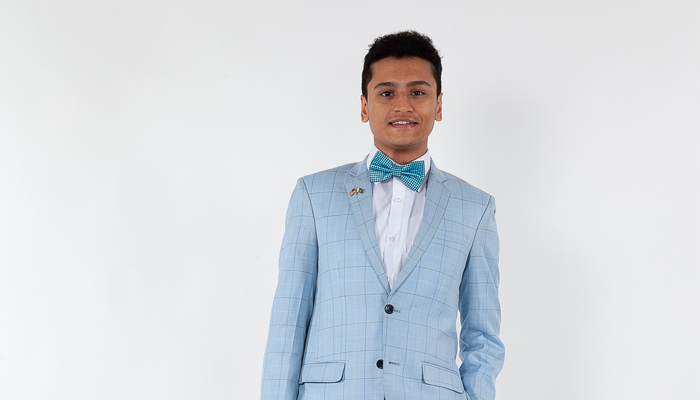 Muhammad Burhan '21 merges studies in mathematics, computer science, economics and health studies to prepare to solve 21st-century challenges around the world. 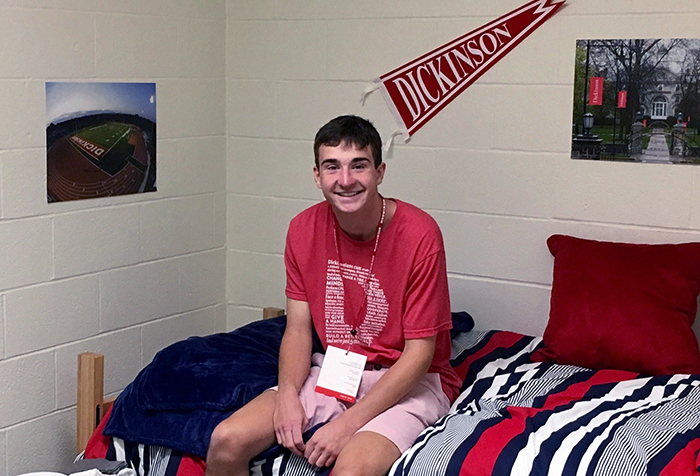 Curtis Martin ’19 discusses how he chose Dickinson as well as his major and what he learned from conducting original research in Russia. 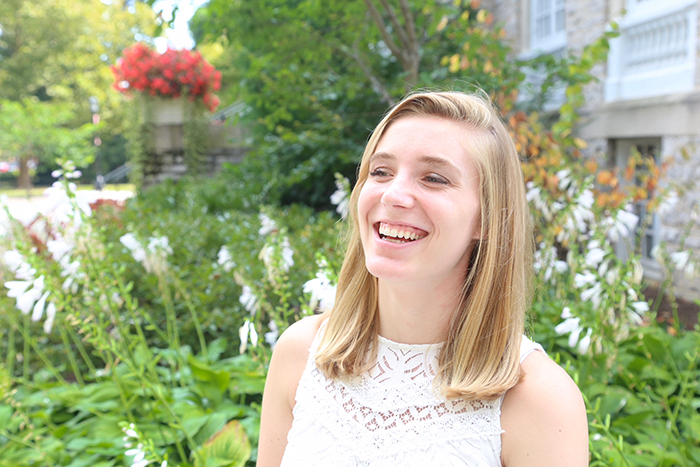 Meet Samantha Walters '22, a Milton Hershey grad and U.S. Army War College intern who's found a caring community at Dickinson. 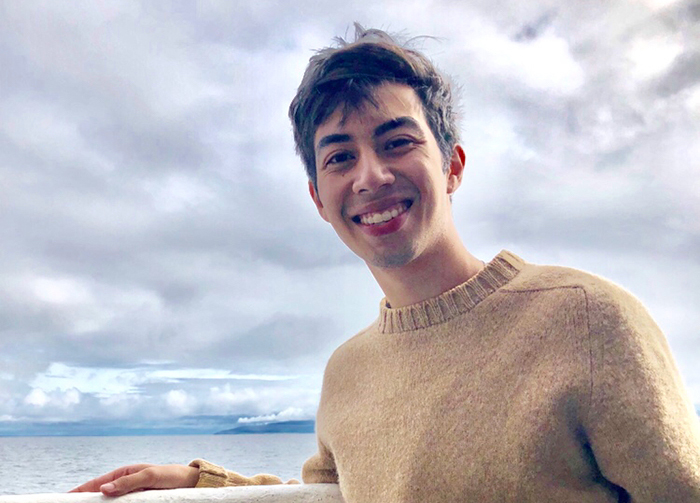 Kai Ward ’19 enjoys exploring cross-cultural communication, whether as a children’s writing instructor in Hong Kong, a researcher probing the Cornish language in England or a student leader on campus. 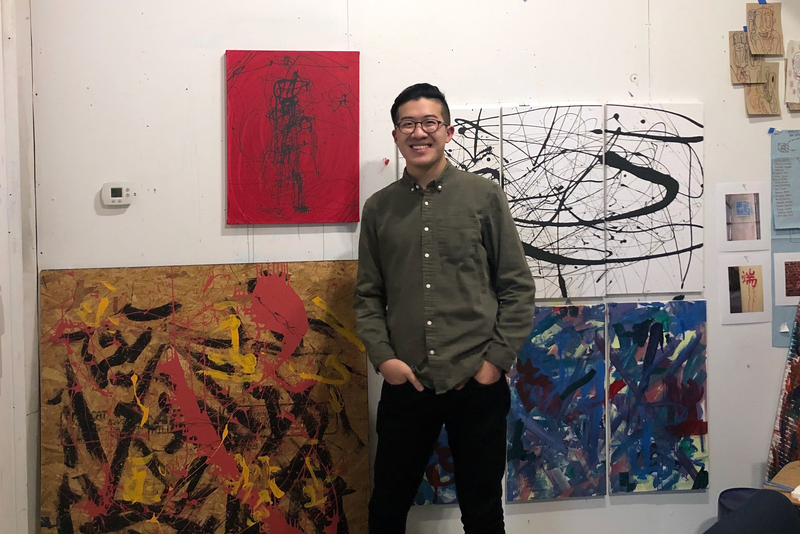 After studying and interning in two global art meccas and exhibiting work at the Museum of Contemporary Art Antwerp, Duanduan Hsieh ’19 creates art focusing on Asian-American identity and experiences. 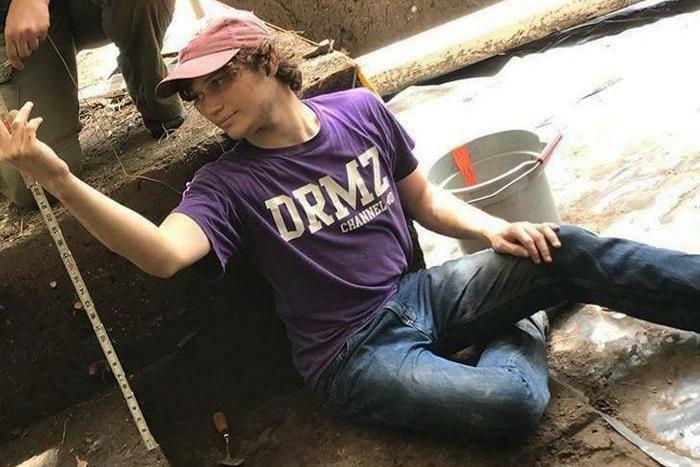 Luke Nicosia ’21 pursues his lifelong passion for history as an archaeology, classical studies and mathematics major. 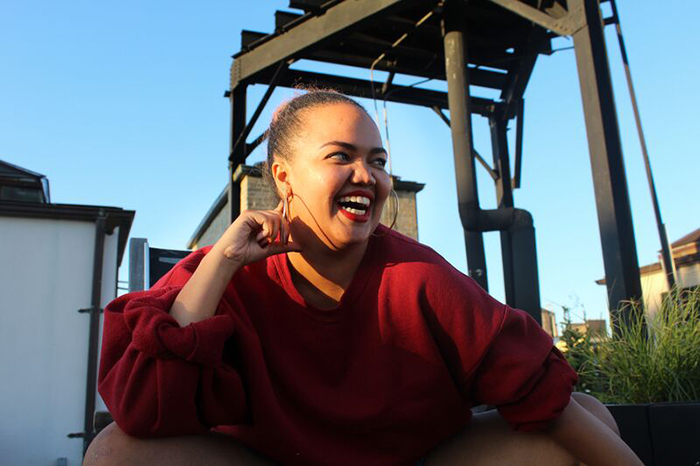 Leda Fisher '19 broadens her world through her experiences with American studies, the Clarke Forum and study abroad and as a student leader and volunteer. 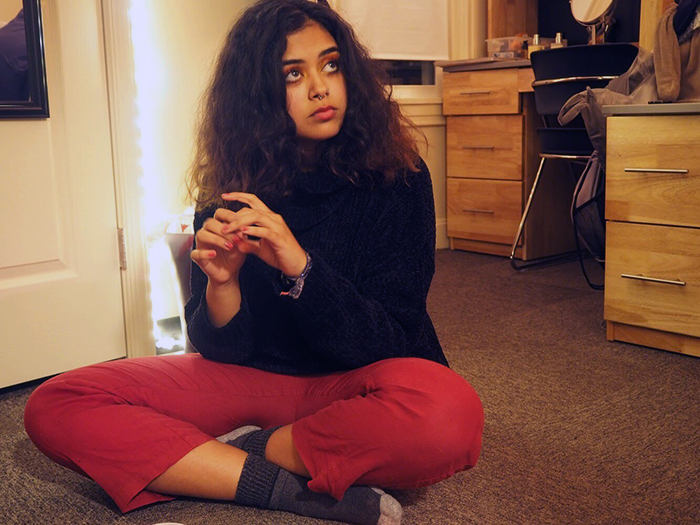 Gabriella Farrell ’21 wants to one day improve relations among the U.S., Latin America and the Caribbean, and she sees Dickinson as the best place to prepare to do that. 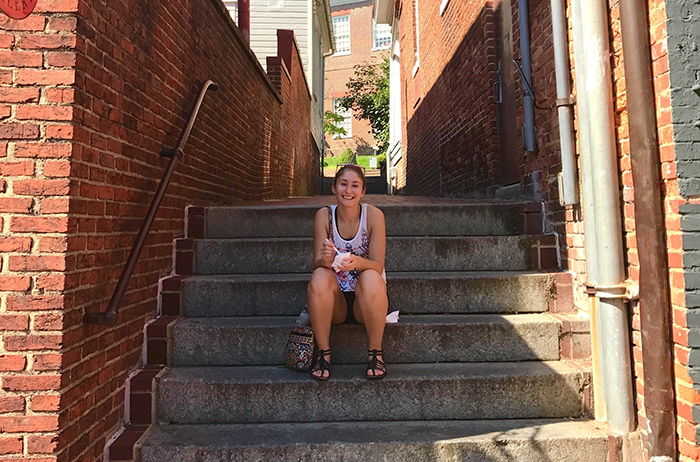 American studies major Heidi Kim ’19 describes the class that blew her mind, her internship showcasing Asian representation in the arts and why open-mindedness is a tremendous asset. 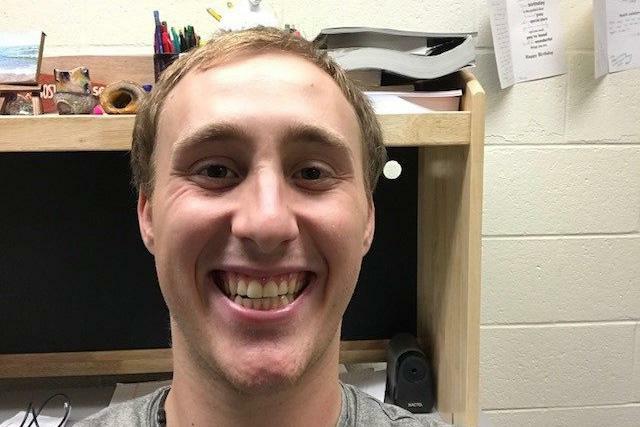 Meet Justin Burkett ’20, an American history and archaeology double major who has blended his passion for history with his love of writing, music and theatre. 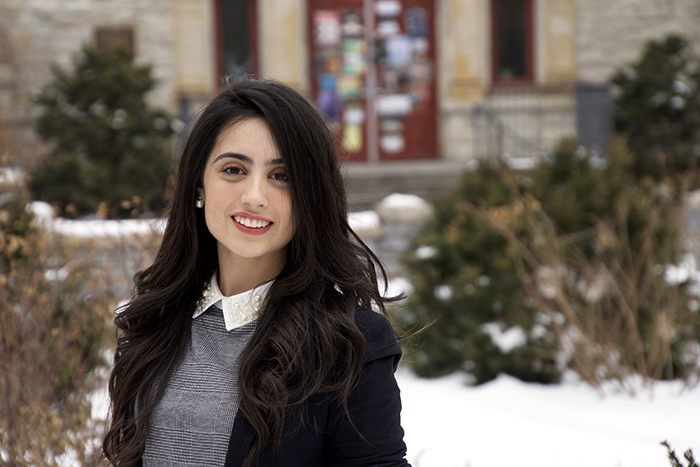 International business & management and economics double major Maryam Khalil ’21 has discovered her purpose at Dickinson through ethics, community service and helping others. 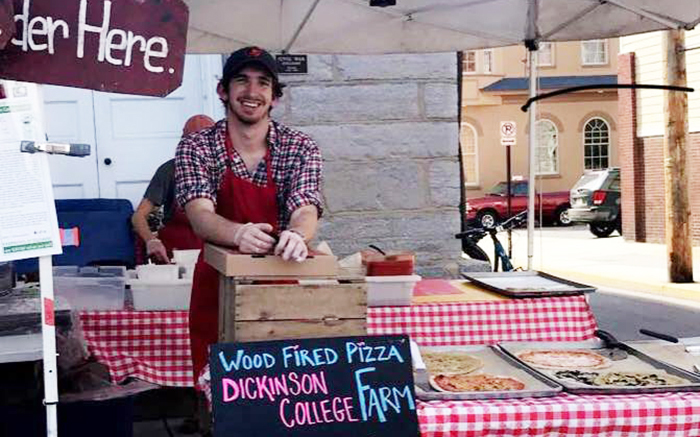 The ability to take a wide range of classes at Dickinson has led Sam Arnold ’21 to explore opportunities he never imagined, including organic farming in Italy and underwater archaeology. 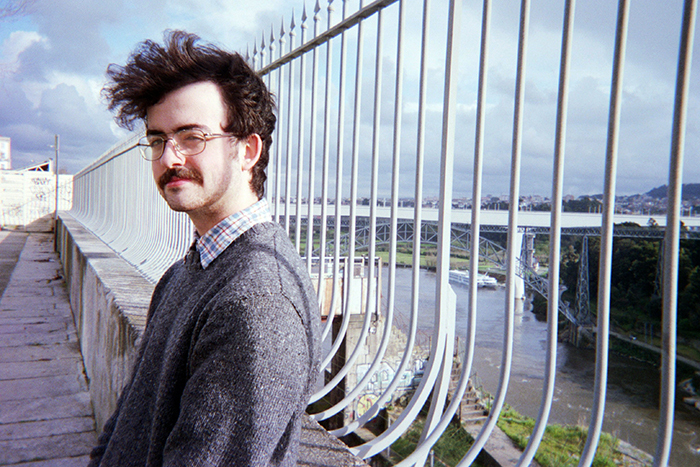 Rowan Humphries ’19 is getting a firsthand understanding of international conflict management through internships with a D.C. think tank and the Department of State. 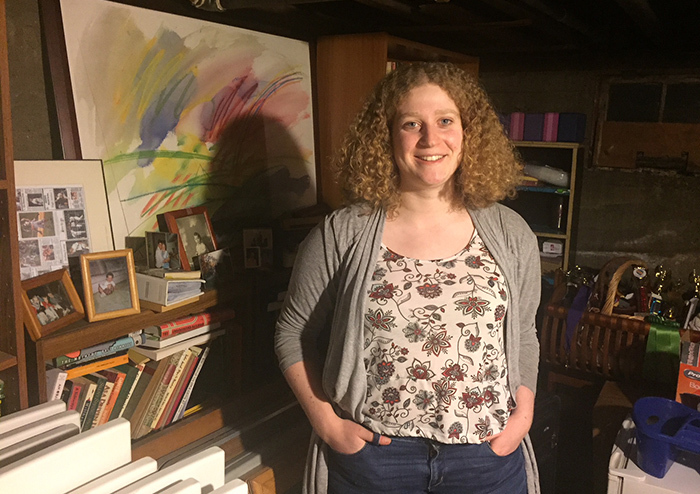 From theoretical physics to research on lithium batteries and solar air heaters, Julia Huddy '19 is discovering that the most challenging experiences can also be the most rewarding. 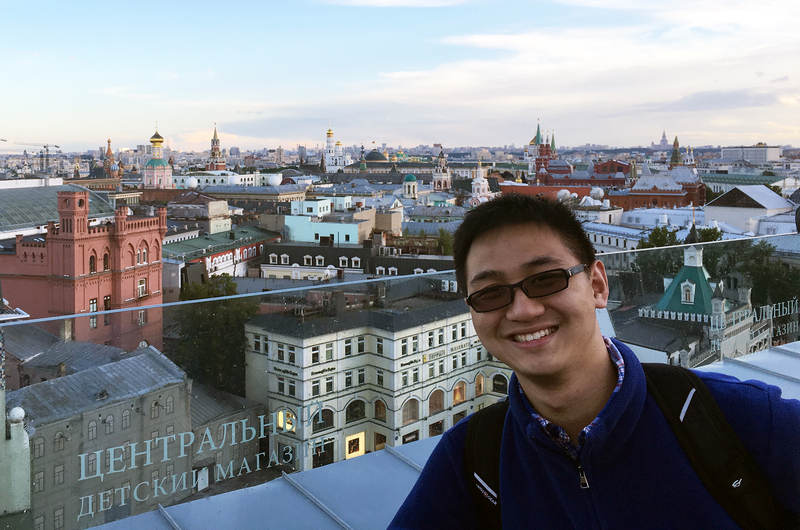 Harry Qiu ’20 is making the most of his global education at Dickinson. He’s learning his third language, he’s translated a game into Chinese, and he even finds time for Russian martial arts. 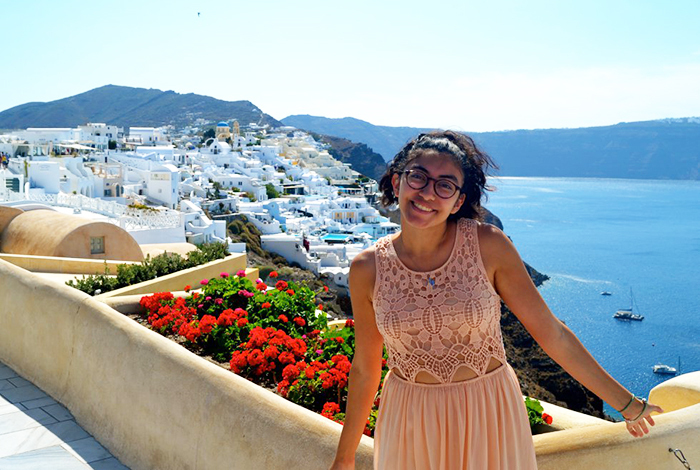 Daniela Borrero ’21 is using her Dickinson education to turn her love for languages into an international career. 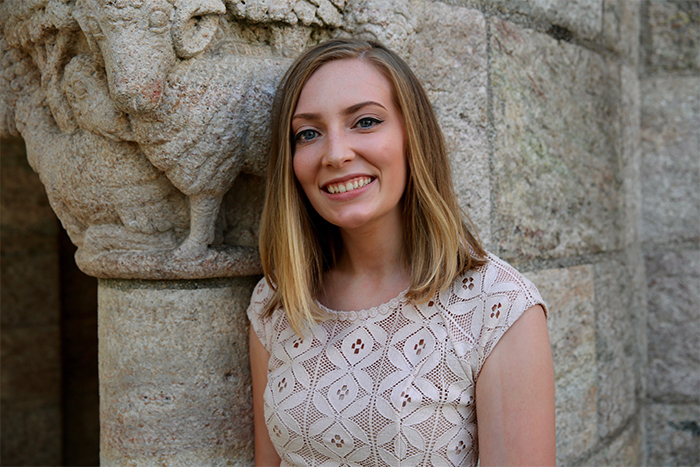 From the Canadian Arctic to Andean ritual drinking vessels, the Dickinson experience has given Allison Curley ’19 a wide range of research opportunities. 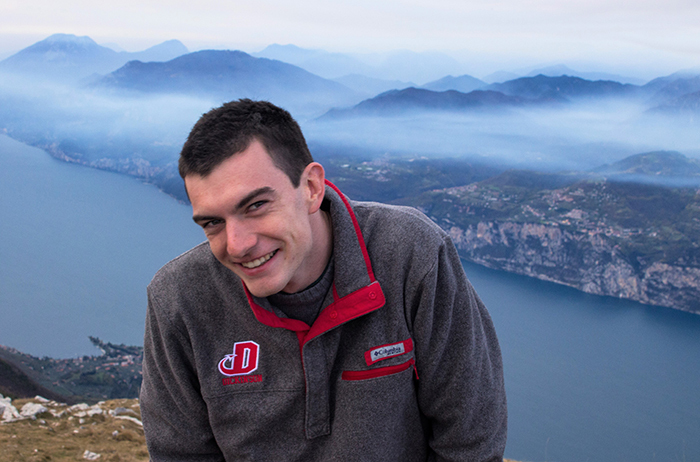 Tom O’Donnell ’19 puts learning into action through global research on glacial lakes, an internship in a wastewater treatment lab and local community service. 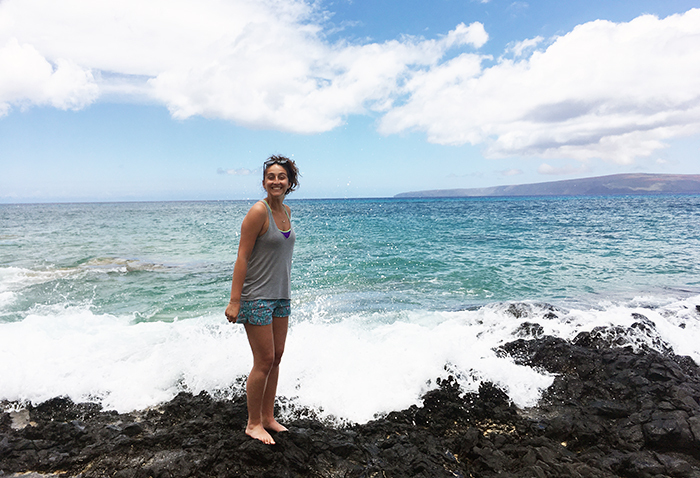 From writing a policy brief on the effects of tuna fishing to joining a dive team to fight climate change’s impact on coral reefs, Emily Fenstermacher ’20 is learning how to make a difference. 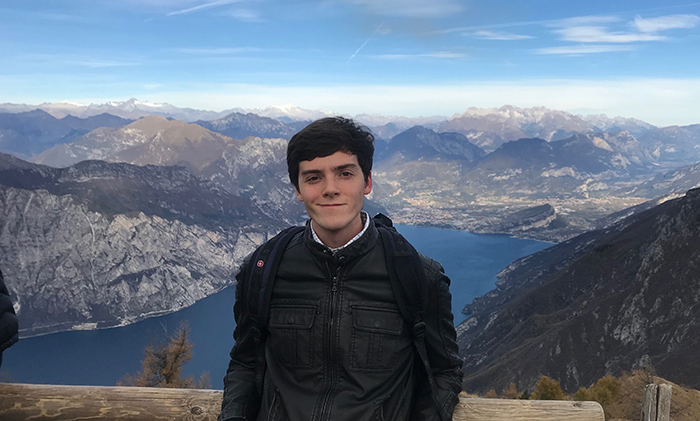 “Dickinson opened my eyes to perspectives I had never thought of before,” says Liam Stenson Ortiz ’19, who plans to turn his language and science education into an international career in medicine. 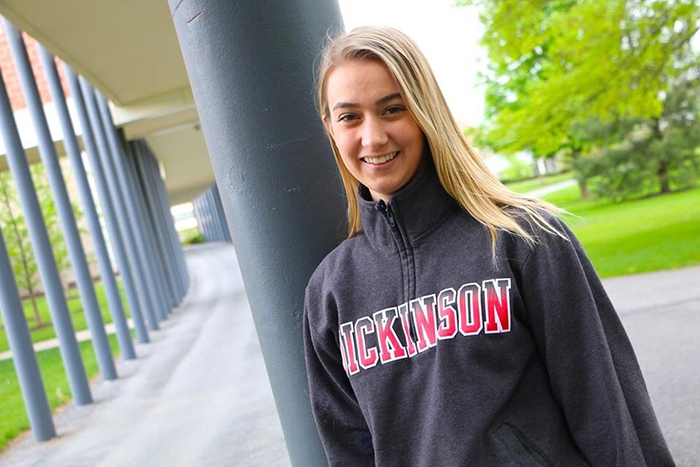 Having researched reconstruction teams in Iraq and Afghanistan, interned with the USAID, and studied Italian history in Bologna, Mary Hinton ’19 is living her dream at Dickinson. 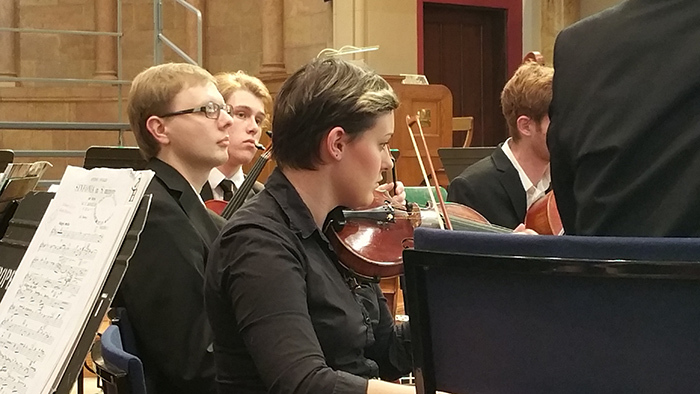 From studying satire in Latin to sharpening the musical chops that help him lead his own jazz band, Carl Hamilton '20 is finding his Dickinson education to be highly useful. 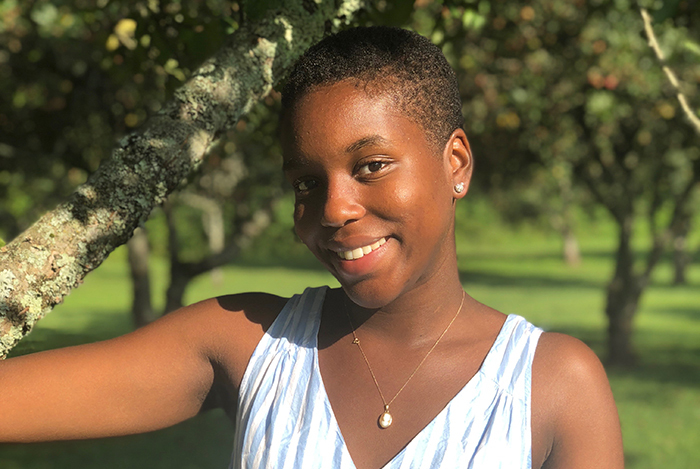 Whether in the classroom or in Washington, D.C., Aisha Johnson '20 is using her Dickinson experience forge a better future for marginalized children. 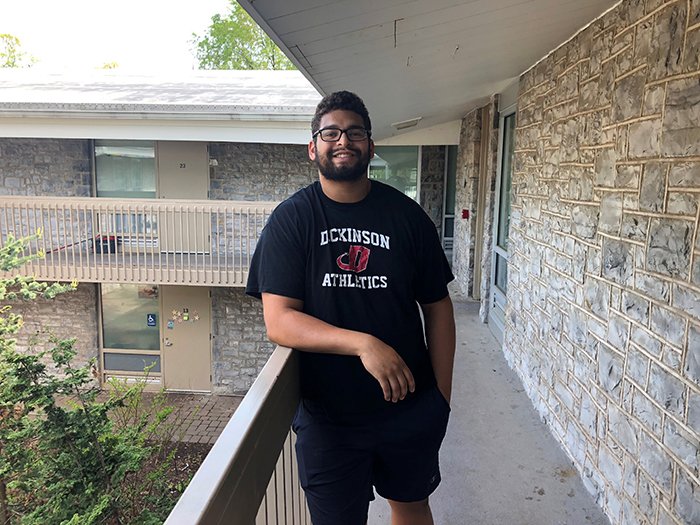 Through his internship, his research and his experience as a service trip leader, Mihir Pyakuryal ’19 is discovering how civic engagement leads to happiness and how we develop a sense of justice. 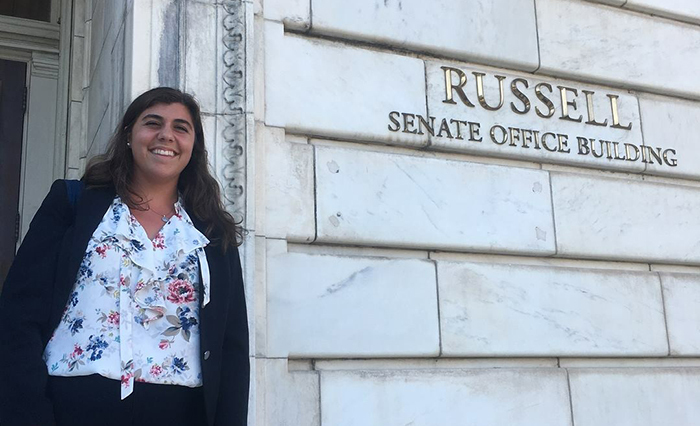 From conducting original research in Washington, D.C., to tapping Career Center resources to build connections with alumni, Candice Ionescu ’19 is making the most of her Dickinson experience. At Dickinson, Clara Roth '21 has learned to advocate for herself and for those without a voice. 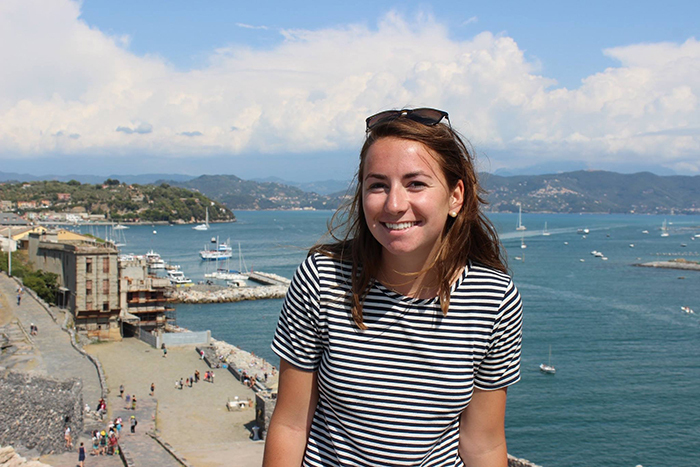 Meet Olivia Termini '19, a soccer captain who's served two federal government internships, studied abroad, conducted community-based research and much more. Marcus Witherspoon ’20 wanted to study international business and play football at a school with state-of-the-art athletics facilities. At Dickinson, he found all of this and more. 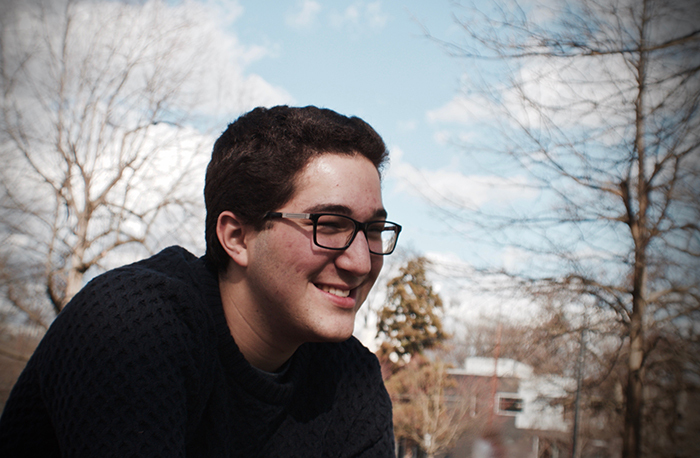 Jake Saltzberg ’20 wanted to study business, but he also wanted the benefits of a global education. Dickinson’s distinctive major in international business & management was a perfect fit. 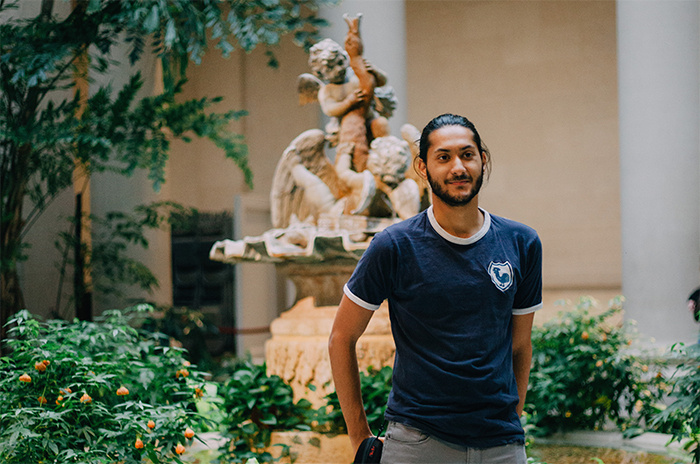 Earth sciences and mathematics double major Hayat Rasul '19 uses science to "uplift communities in need." 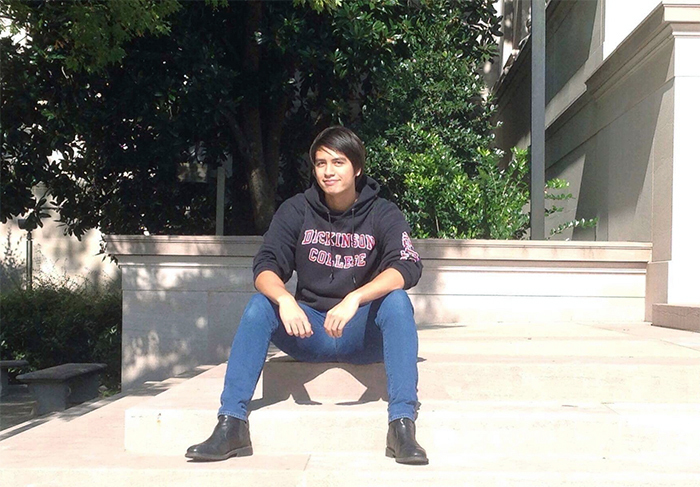 Meet Alden Mohacsi ’19, a history major, tour guide and first-year mentor who also plays guitar, works at The Trout Gallery and sings in the college choir and with the Crescendevils. 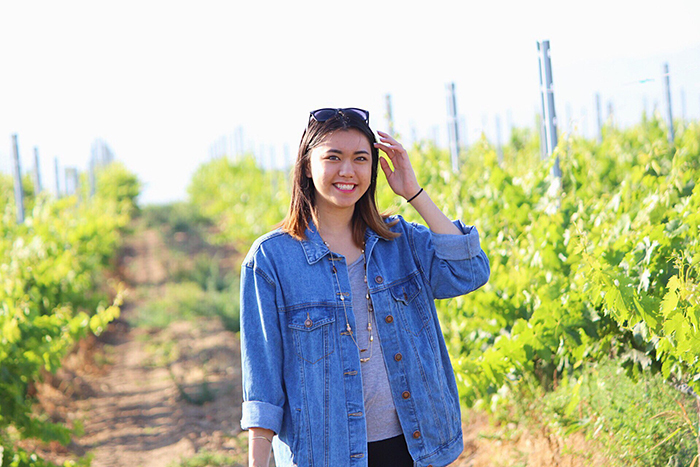 Meet Jasmin Lopez ’19, a tour guide and student project manager whose internship experience led her to perform original research in Italy. 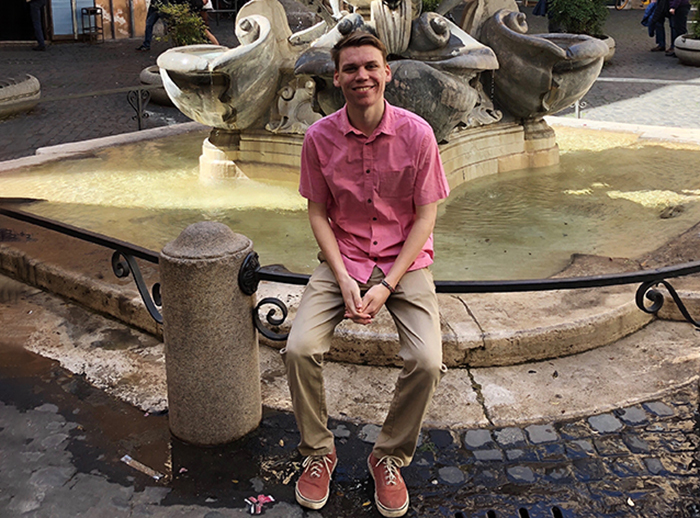 Matthew Lawson ’19 discusses studying abroad, his research and internship in Washington, D.C., blogging for the Washington Center and more. Think creative writing is hard? Try writing in a non-native language! 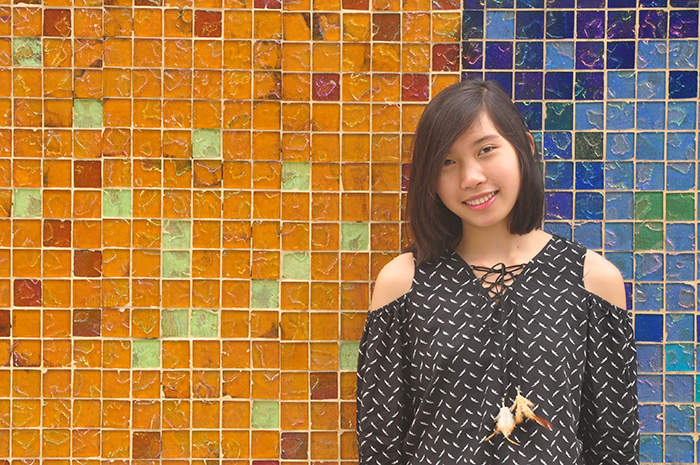 Mina Nguyen ’19 loves the challenge, and she's learning, tutoring and translating in several languages too. 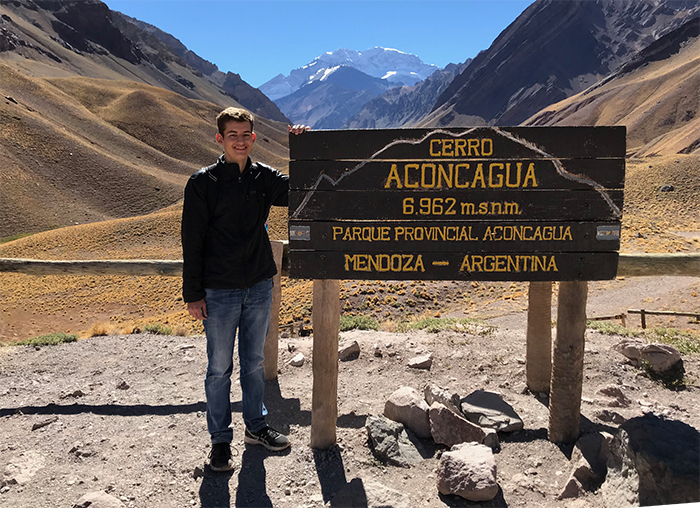 William Irving ’19 double-majors in earth sciences and Russian, and he has seized the chance to research both subjects in far-off places. 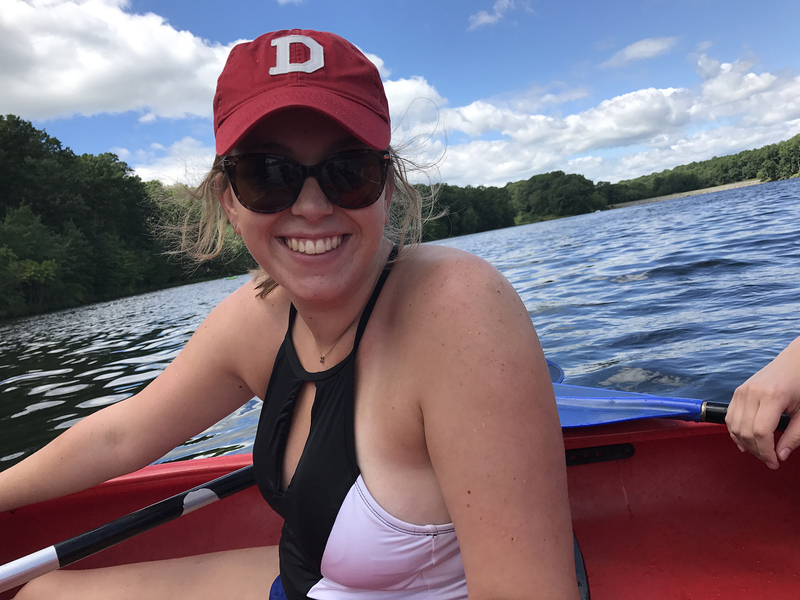 Eryn Nelson ’19 discusses the D-III athletics experience, her research on glucosiolates (natural compounds found in vegetables), her upcoming internship and her pursuit of a pharmacology career. 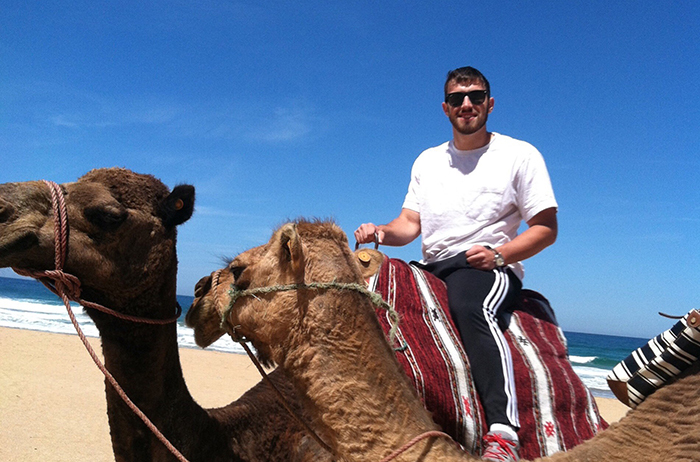 Meet student-athlete Alec Ward ’18, who researched the Syrian conflict through a U.S. Army War College PKOSI internship and coached football in Morocco. 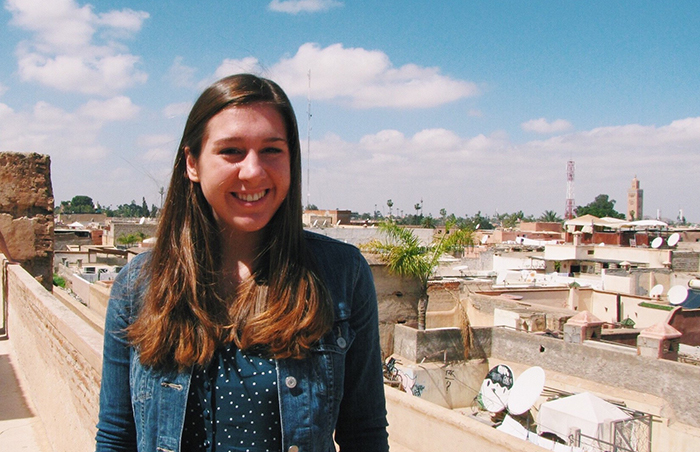 As a child, Katie Gimbert ’18 wanted to be an astronaut. Today, with a fellowship for women in aerospace in hand, she is preparing to attend U.S. Army flight school. 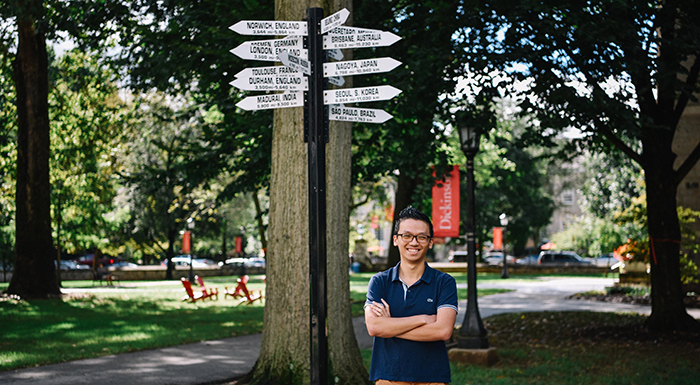 Meet Hoang Nguyen ’19, a double major in international business & management and economics who put his passion for numbers to work for a Hanoi startup and plans to pursue a career in data science. 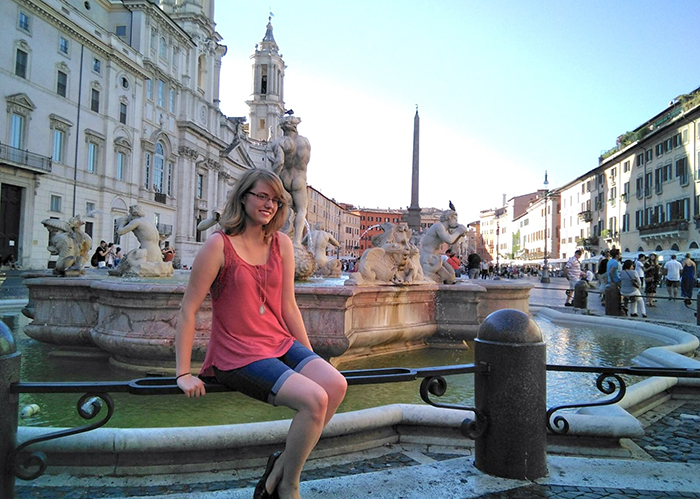 Majoring in English at Dickinson has taken Ivy Gilbert ’18 to some unexpected places, including studying ecology on the Chesapeake and conducting geochemical analysis in the West. 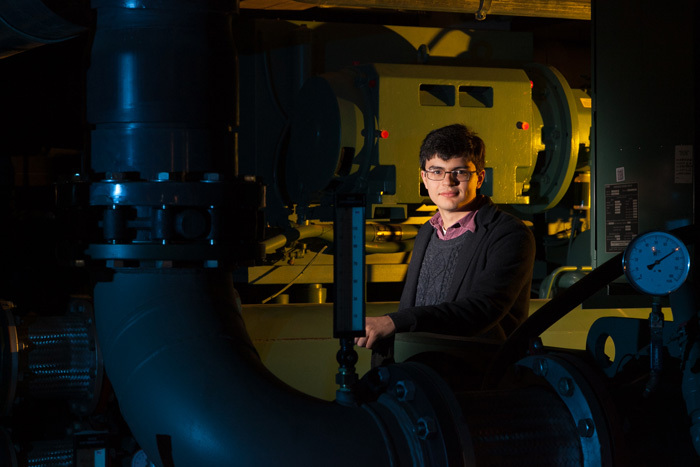 Steven Fitzpatrick ’18 uses his background in computer science to advance sustainability initiatives and develop data tools for submarines. 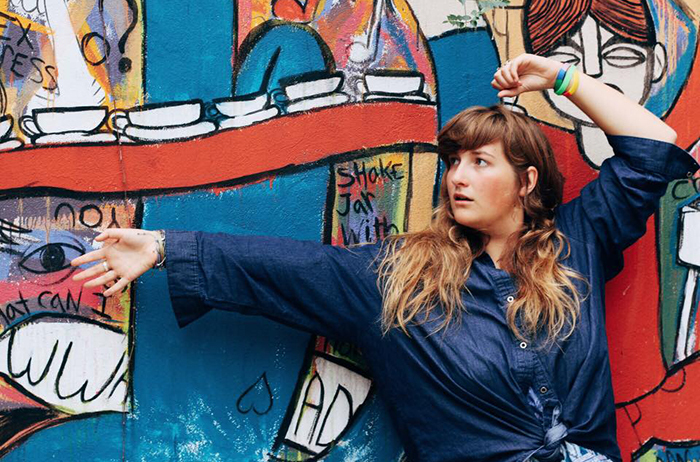 Leigh Parrott ’18 has found a way to deeply explore all of her passions at Dickinson, from music and literature to East Asian languages and astronomy. 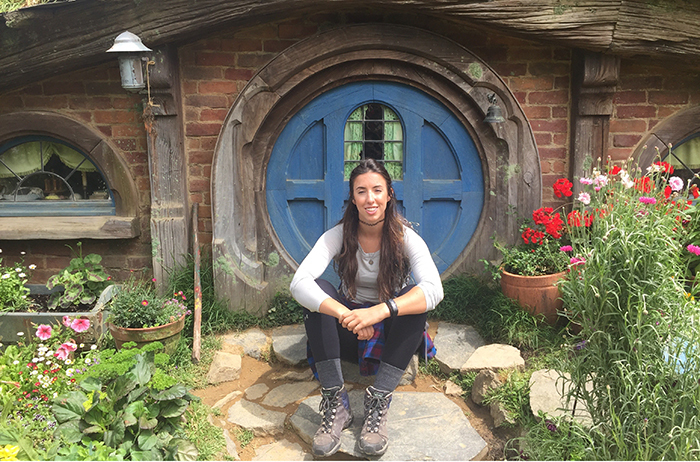 Nomi Small '19 once learned about New Zealand through an online newspaper. 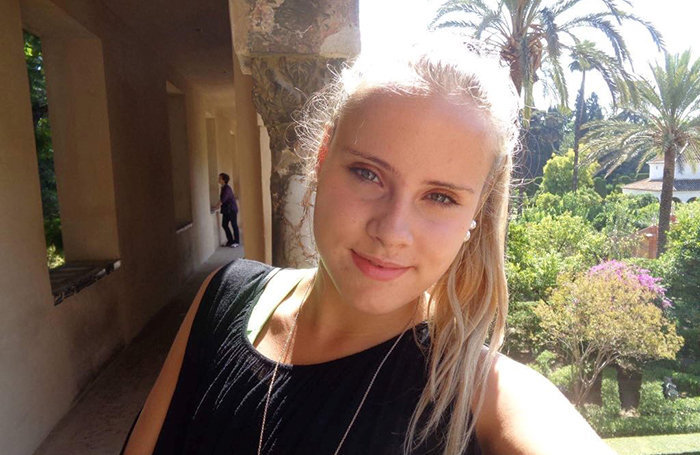 Now she’s studying abroad there and keeping abreast of U.S. news as a bill informed by her research is heard. 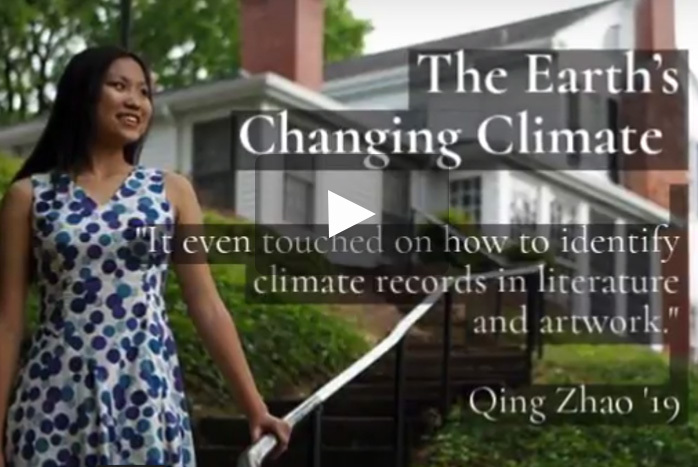 From Theoretical Physics to Literature of the Global South, students share the courses that challenged them, changed their perspectives and became impossible to forget.